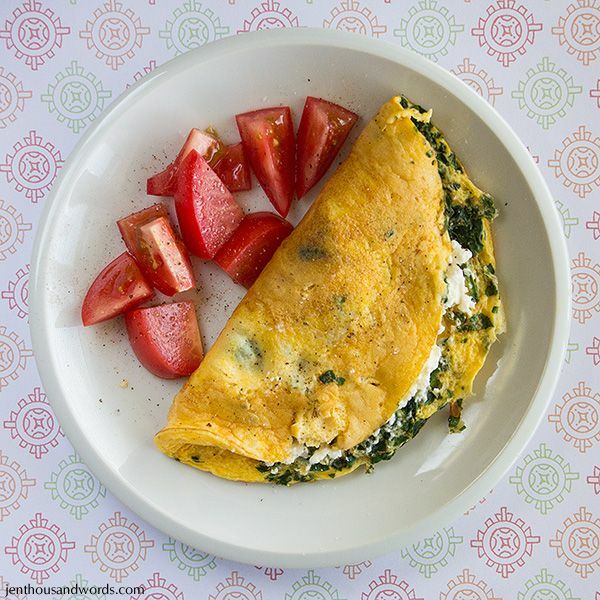 Spinach and feta omelet, tomato. 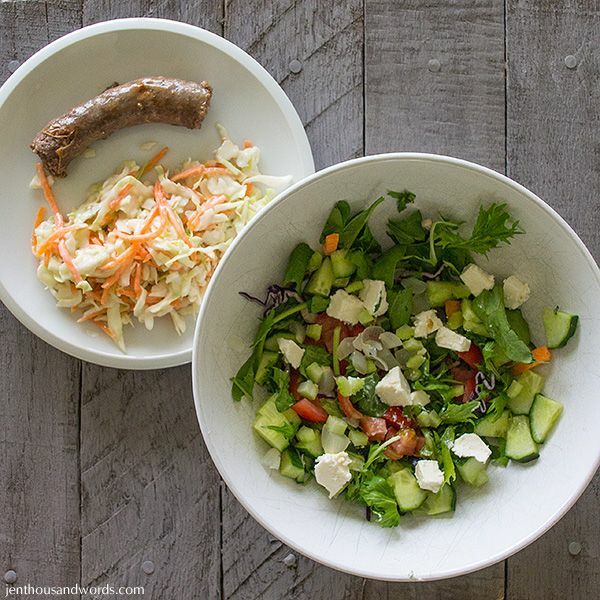 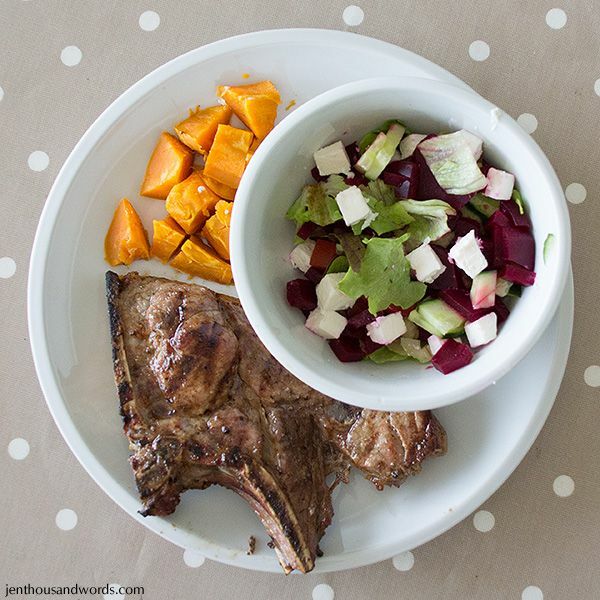 Salad, coleslaw, leftover boerewors (sausage). 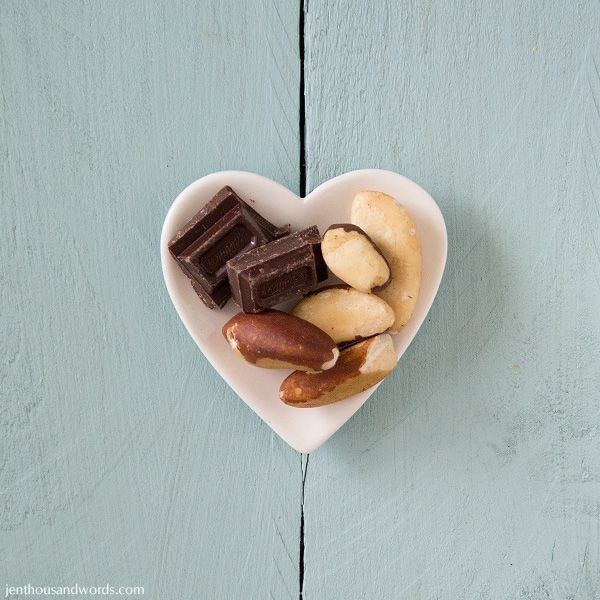 Two pieces of dark chocolate and five Brazil nuts. 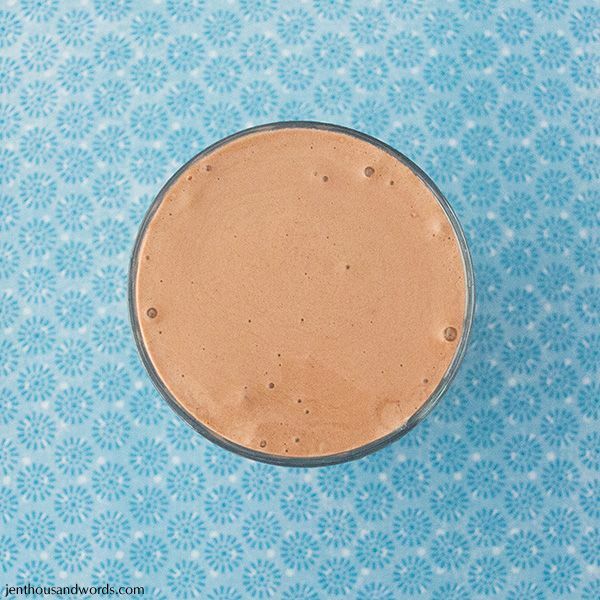 Banana milkshake with peanut butter and protein powder.